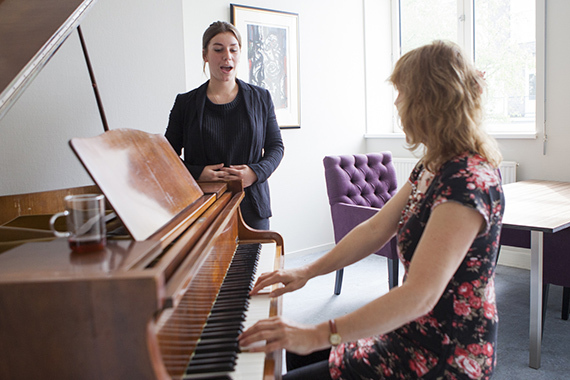 Ruysdael Clinics is a specialised treatment center for voice and vocal cords disorders. Besides voice related complaints we offer solutions for snoring problems and sleep apnea. Furthermore we treat swallowing disorders and perform esophagus scopies. People who suffer from tinnitus can go to the Ruysdael Clinics for diagnosis and -if possible- treatment. Finally you can visit the Ruysdael Clinics for diagnosis of persistent pain complaints in the neck or back. 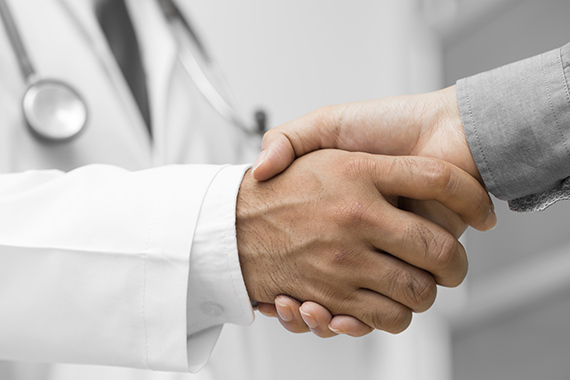 Your treatment at the Ruysdael Clinics will be reimbursed by all Dutch health insurers. Read more about reimbursement and insurance.